Upgrade your Ultimate Bundle to the latest release! 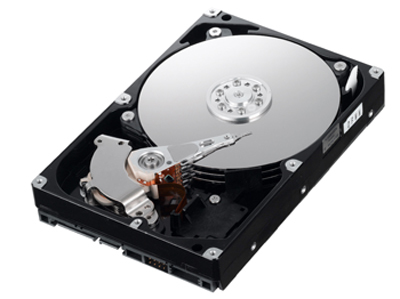 Simply mail in a 4TB - 8TB hard drive, and we will upgrade the drive with the latest and greatest and mail it right back to you! Been a customer here since 2016 and have had nothing but great experiences. I just recently upgraded from a 2016 5tb set to the 2019 8tb set and am very happy with my purchase. Turn around on getting the drive back was very quick less than a week from order to my door. Thanks Nick! Here is the deal. I sent my 5TB hard drive for an update from 2016 that I bought from here. The drive got damaged on the way back to me And talking with the owner of the site he let me buy another drive and he redid everything on the drive for free that's what I call customer service if you're gonna buy anything on the Web that has to do with retro gaming this is the site to buy from nowhere else will I buy any of these products only hear! WOW! this dude is professional, he answers any questions you may have about the drive. this update is amazing! absolutely blows the old version of this drive away. I cant say anything but amazing things. Don't even think about it, JUST DO IT!! I purchased the ultimate drive back in 2012 and was very impressed however it's quite mere compared to what Hyperspin has become. This drive is 4 tb with only 5 gigs free, packed to the brim with many additions and positive changes made. The design and dedication put into the selection menu is very obvious and way above my original drive from 2012. If anyone is debating updating their set I highly recommend this. Super fast turn around and excellent service. A+++ all the way!